We offer superior quality TSP HPLC System that are precision engineered in compliance with international standards of quality. These are appreciated for their accurate dimensions, compact designs, heat resistance and easy usage. 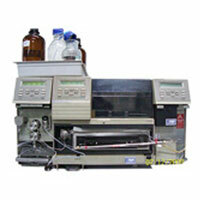 There is a widespread demand for these systems in research institutes and laboratories. 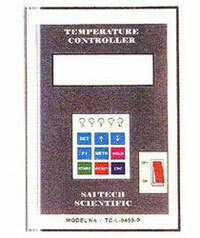 Over the years, we have mastered the art of manufacturing high quality Temperature Controllers. Our expertise driven technicians and engineers efficiently design this range using latest technology. These are made in compliance with international quality standards and are appreciated for their efficient performance and measurement accuracy. Clients can avail these at highly reasonable prices. 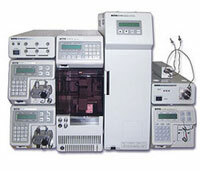 We precisely engineer Netel Gas Chromatographs that are highly functional and easy to operate. These are widely used in diverse applications like Pharmaceuticals, Chemicals, Dyes, and Collages Furthermore, these are also installed with rotating plugs and can be customized to suit the individual application requirements of our clients. 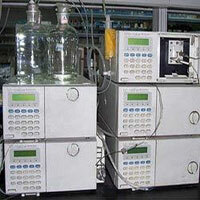 We provide HPLC Loops that are made using high quality raw material procured from veritable vendors of the market. These are appreciated for affordable pricing and are in great demand in diverse kinds of applications that require a loop. 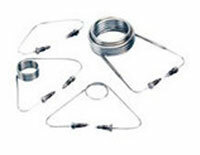 Furthermore, our loops are known for their dimensional accuracy and compact designs. 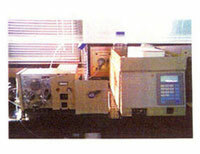 We offer jasco hplc systems that are precision engineered at our state-of-the-art facility. 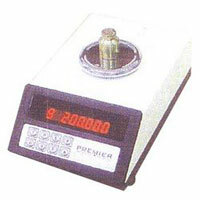 These are known for their compact designs, dimensional accuracy, heat resistance and easy operation. There is a great demand for these in different kinds of applications in research institutes and laboratories across the globe. We put forth Parallel Display Balance that is made using sophisticated techniques learned from thorough study of the market. 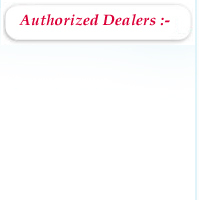 These can be availed by the customers in diverse models at cost-effective prices. Our auditors go to great lengths in order to ensure high quality products for customers. We offer superior quality Shimadzu HPLC Systems that are precision engineered in compliance with international standards of quality. These are appreciated for their accurate dimensions, compact designs, heat resistance and easy usage. 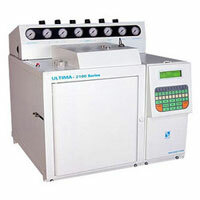 There is a widespread demand for these systems in research institutes and laboratories.